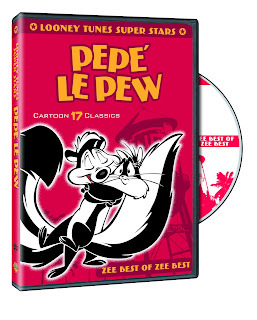 PEPE' LE PEW now has his own collection of shorts on DVD. While this character isn't my favorite from the Looney Tunes family he is enjoyable in all of his trouble he gets into for the sake of love with the wrong "cat"! 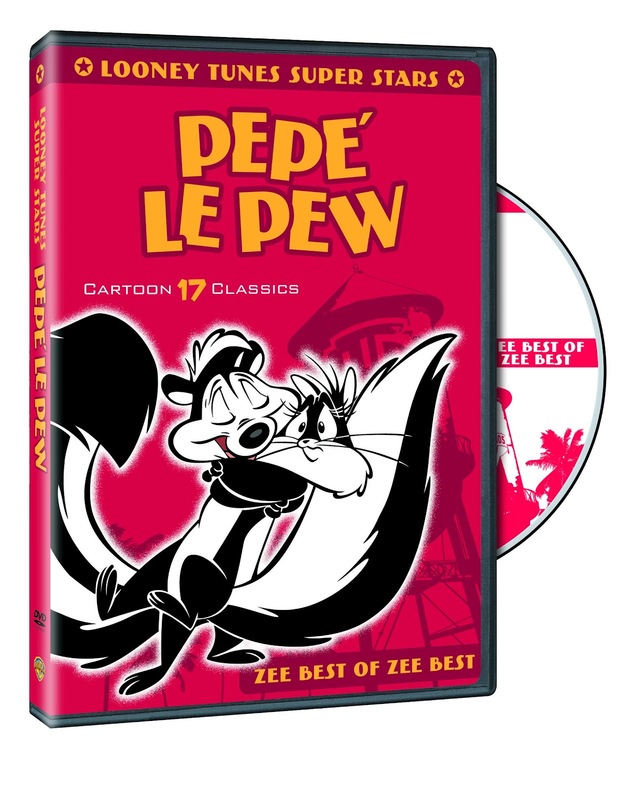 What you get in this collection are seventeen shorts that include the iconic French skunk Pepe' Le Pew (of course) and even some other popular characters like Sylvester the Cat and Tweety Bird dropping by for a piece of the animated action. Revisiting this cartoon showed me how cheesy it actually is and that's a good thing. 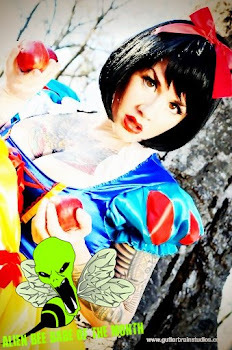 If Pepe' tried some of his movies on anyone today he'd get into some big trouble, wouldn't he! It also funny watching everyone run away from the love skunk because of the scent that follows him everywhere he strolls. We see cruise ship's passengers jumping over board, a massive crowd of dogs running for their lives and like always , the one Pepe's falls for gets the brutal treatment and the stink because Pepe's always catching up with the poor feline victim. Advice, never walk under a wet paint brush and let it go down your back because there might be a crazy, romantic skunk on the prowl!